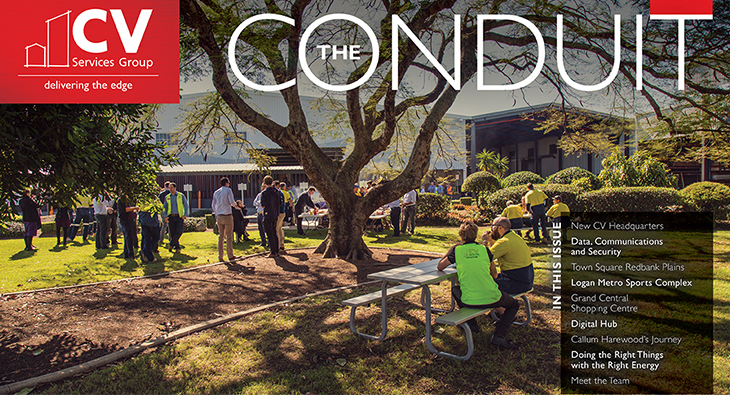 Edition 8 of the CV Services Conduit is now available! Catch up with all the latest news across the group including a special. 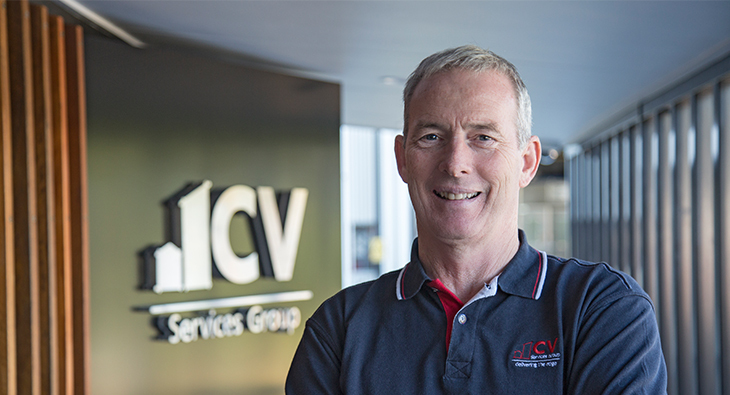 With the expansion of our Electrical Construction offer to include data, communications and security capability, we are excited to announce that Dave Logan. On site with the Asset Services team at the Logan Metro Sports Complex upgrade. 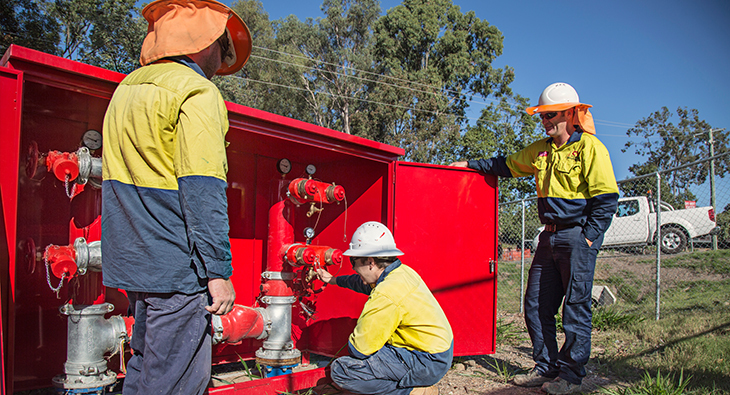 Having delivered the fire, water and sewer infrastructure for.